I am a New York City-based Art Director who is diversely-experienced and full of energy and passion. I am completely hands on, with a superior knowledge of mac-based programs and also very production savvy. I am also fast, friendly and extremely easy to work with. Reedsy is a community of top publishing professionals. Join Reedsy today to browse 1000+ profiles. You can, and should, judge a book by it's cover. Experienced print book designer / compositor specializing in photography, medical/nursing, computer, cookbooks, and other non-fiction. Join Reedsy to request a free quote from Frank and over 1,000 similar profiles. 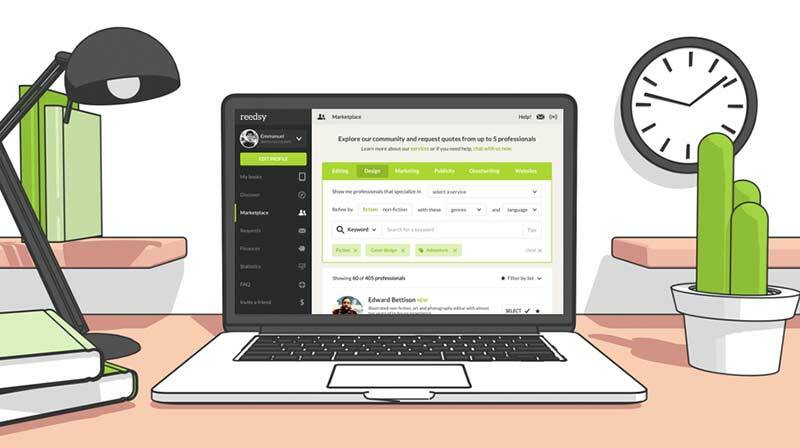 Create your free Reedsy account to browse hundreds of professional profiles.